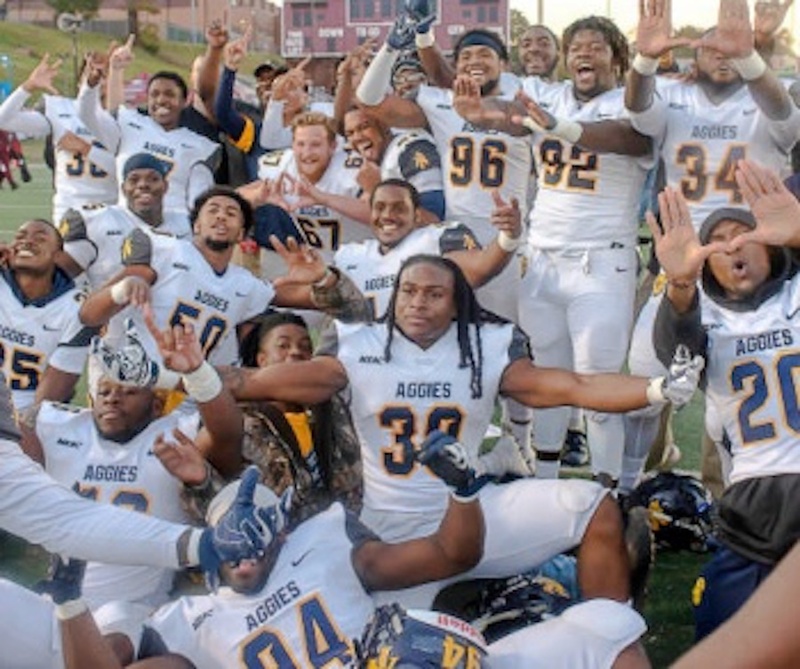 DURHAM – North Carolina A&T got everything it wanted out of its 45-0 win over archrival North Carolina Central in football action Saturday afternoon at O’Kelly-Riddick Stadium. We can start with the fact that N.C. A&T shutout their archrival in the most lopsided contest between the two schools since the Eagles rejoined the Mid-Eastern Athletic Conference in 2011. B-CU’s Tydarius Peter’s 90-yard pick-6 to seal the game for the Wildcats sends the Walker Gym lobby into another frenzy as a new celebration breaks out. At 5:27 p.m., the Aggies realized they were headed back to Atlanta. They also realized they had their second straight outright MEAC championship and their 10th MEAC title in school history. Yes, everything went right for the Aggies.